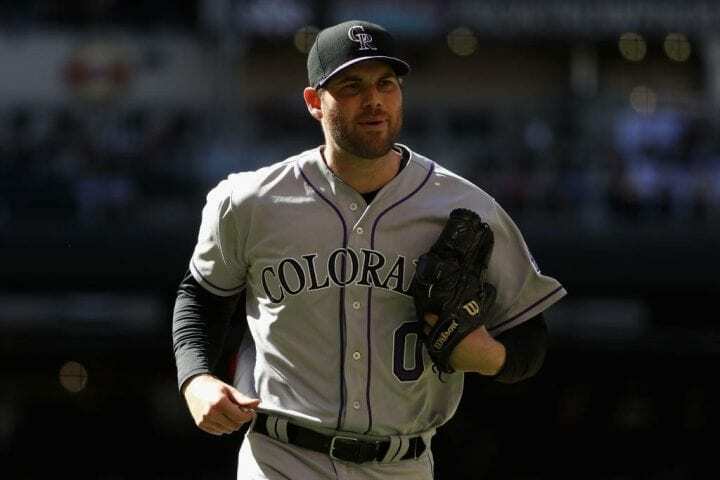 Adam Ottavino was born in Brooklyn and if you’re not familiar with the lay of that land, let’s just say there’s an above-average chance there’s swag bubbling in his corpuscles. Among New York City’s five bureaus, Brooklyn produces more than its share of confident, fast-talking, over-the-top characters, predisposed to say what they want, when they want and worrying about it later. So when he was still hanging on Major League Baseball’s rack as a free agent, the righthanded relief pitcher decided he’d have a little fun at the expense of George Herman “Babe” Ruth, the most prodigious slugger the game had known – until Barry Bonds swapped The Bambino’s beer and hot dogs for performance enhancing drugs on the breakfast table of champions. 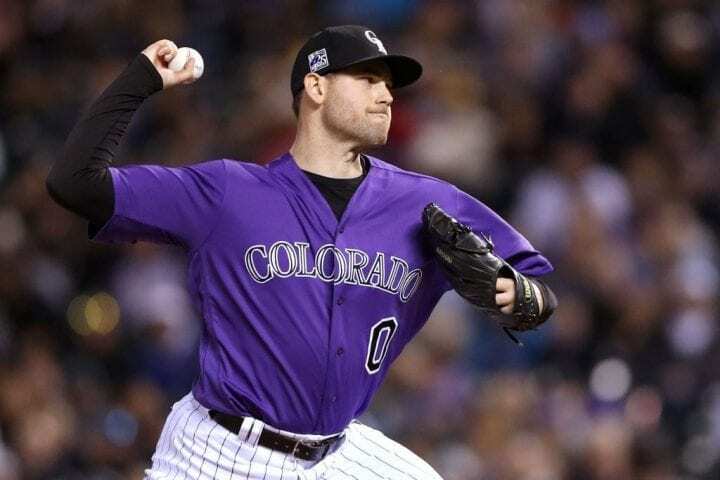 While Ottavino was with the Colorado Rockies organization, he said he was riffing with a Triple A coach one day when the topic of pitching to power hitters came up. 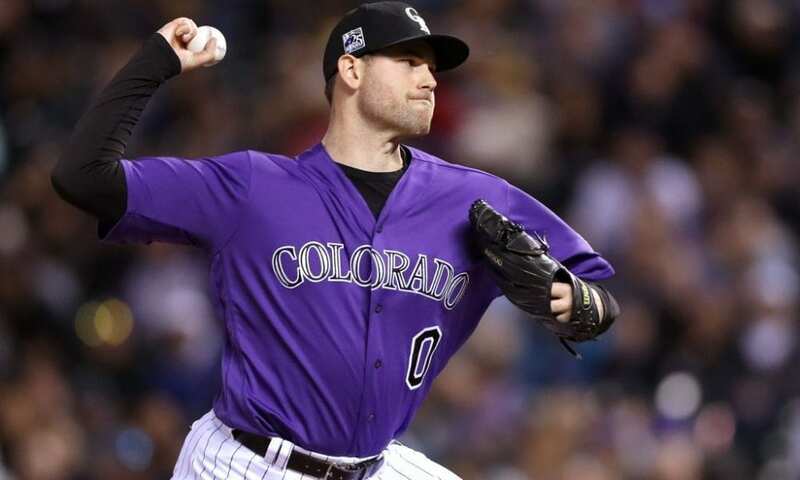 This was way before 2018, when Ottavino was among the top three MLB pitchers in strikeouts per nine innings (13.0). It was there Ottavino said he brushed The Babe off the plate. Oh boy. Oh man. Oh brother. You know how it is these days. That comment circled the bases of the New York sports scene quicker than Rickie Henderson in a one-run game. 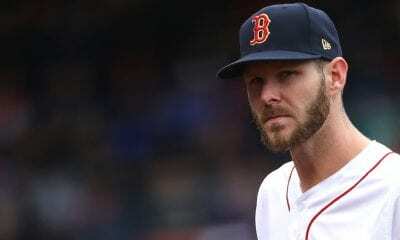 So when the Yankees introduced him as their newest free agent signing last week (three years, $27 million), Ottavino had some explaining to do. 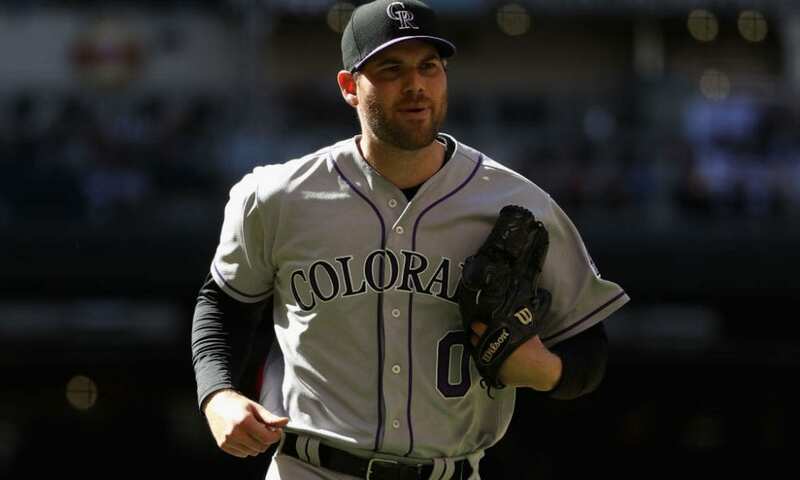 “I was surprised that it went so viral,” Ottavino said during a conference call on Friday. “But I saw, when they put the quote out of context out there, why people would get so upset. It’s like we were saying about Brooklyn. Say it, have a few laughs and straighten it out when the time comes. You know, there actually a pretty good chance Ottavino could whiff The Babe if he faced him. The guy’s stuff is nasty. 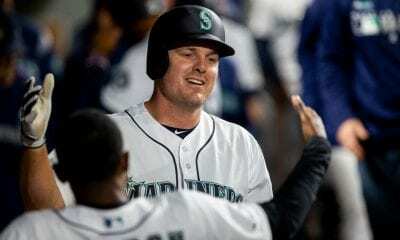 He struck out a career-high 112 and walked 36 in 77⅔ innings last season. The was 6-4 with a 2.43 ERA in 75 relief appearances with among the game’s best sliders and sinkers. And he was absolutely right when he was talking about how hitting and pitching have evolved in MLB, especially over the last decade. For the first time in the history of baseball last season, there were more strikeouts than hits. Yoan Mancada (217) of the White Sox, Giancarlo Stanton (211) of the Yankees and Joey Gallo (207) of the Texas Rangers were whiff machines. 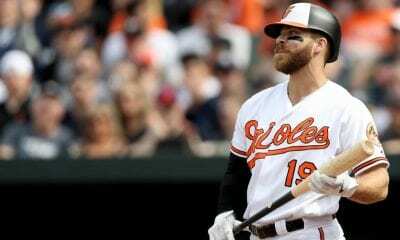 Baltimore’s Chris Davis struck out 192 times in 470 at-bats and hit only .168. Hitters have bigger swings and more prolific misses. 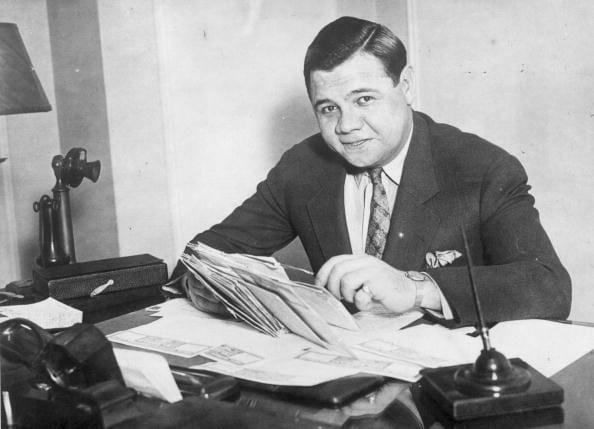 There’s no reason to believe The Babe would have been any different. He struck out 1,330 times in 22 seasons. But to be called out for using The Babe’s name in vain was certainly an interesting way for Ottavino to begin his Yankees career. Then again, he is a pretty self-assured guy. He will be the first Yankee ever to wear No. 0, his number since his high school days. Every other single-digit has been retired by the Yankees, from Billy Martin (1) to Roger Maris (9). You see how it might potentially backfire on him: Ottavino – from Hero To Zero. Hey, if you can strikeout The Babe, Mookie Betts isn’t going to scare you.